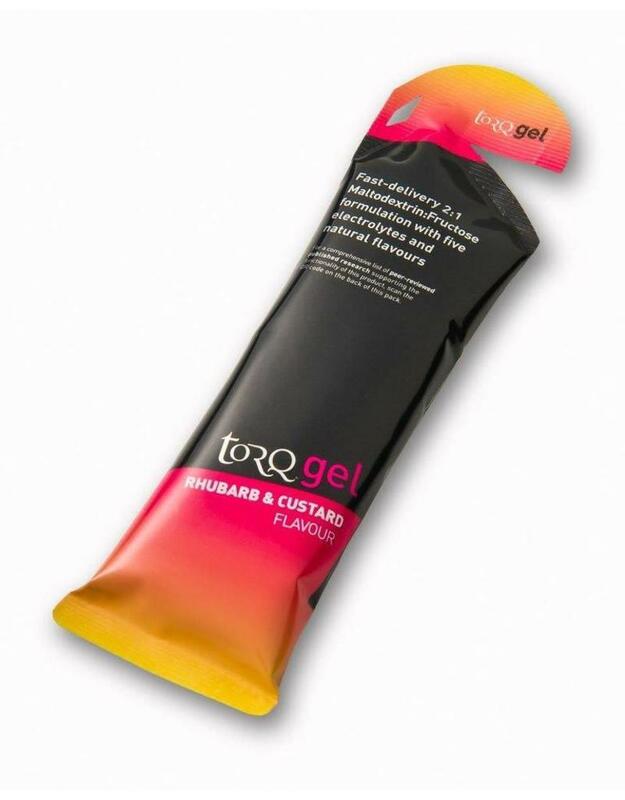 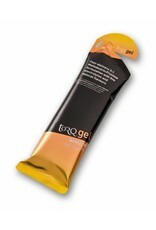 The perfect on-the-go energy boost, Torq Energy Gel provides your body with key electrolytes and carbohydrates and comes in a range of flavours. 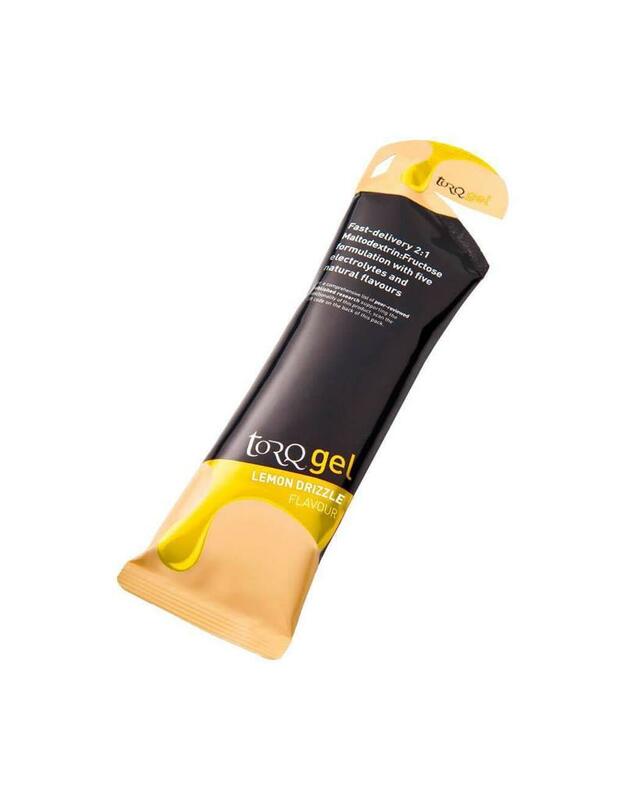 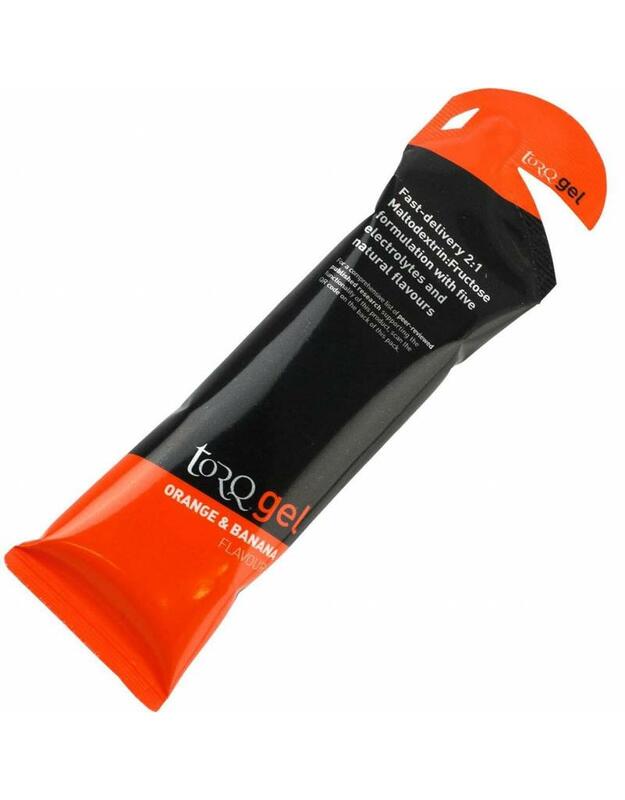 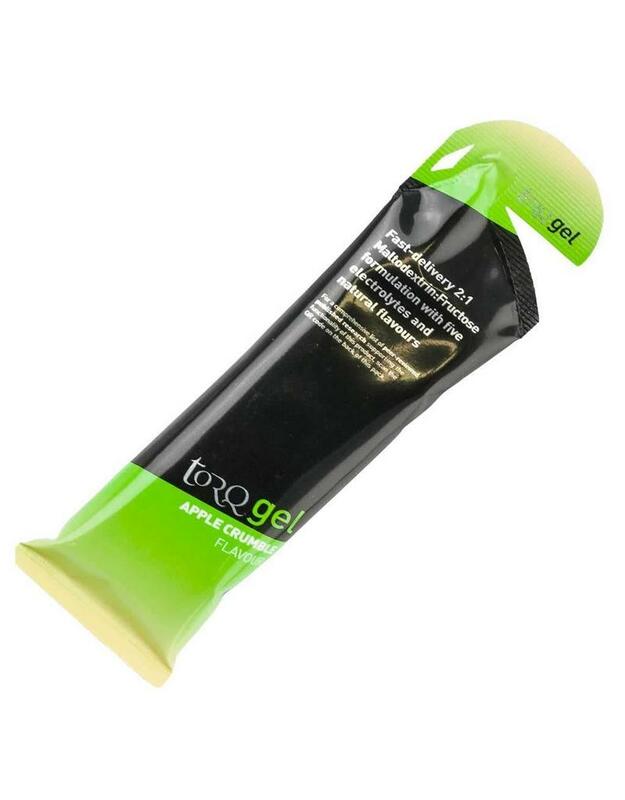 The gel requires no water and is smooth textured, so is quick and easy to consume - ideal to take with you on a ride. 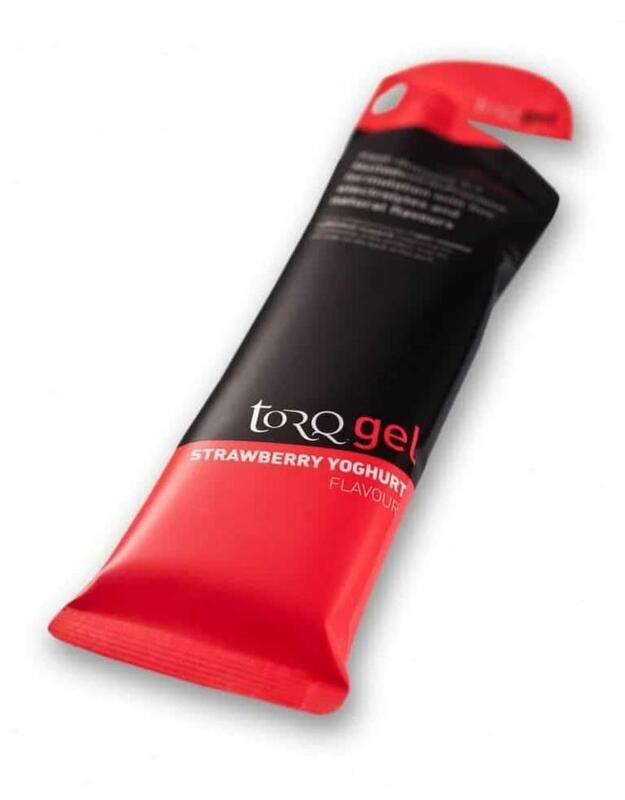 The Banoffee and Forest Fruits flavours also come with Guarana, which is a natural source of caffeine to give you that extra boost.